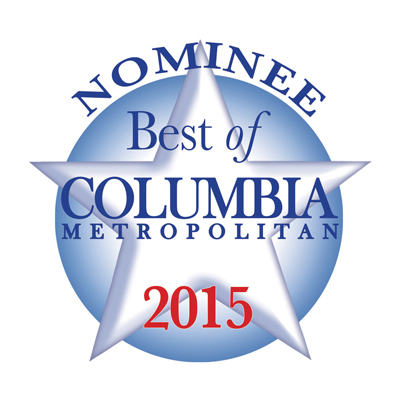 We are honored to have been added to the ballot as the Best Jewelry Store in Columbia, with Columbia’s Metropolitan Magazine! Please vote for us as Best Jewelry Store! You can vote until Monday at midnight. Thanks for your vote! This entry was posted in Jewelry and tagged best jewelry store columbia sc, columbia sc, satterfield's jewelry warehouse, vote for us. Bookmark the permalink.